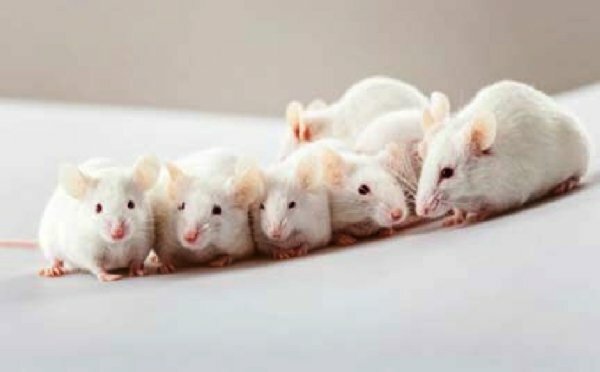 South Korea’s Ministry of Agriculture, Food and Rural Affairs has announced plans to ban animal testing for cosmetics. Under the government’s Five Year Plan for Animal Welfare, testing finished products on animals will be banned, and further consideration will go into a ban on testing ingredients. The plan follows the two-stage strategy the European Union. According to Cruelty Free International (CFI), nine alternative methods to animal tests have already been validated in Korea and two more are in the works. Once those are validated, official guidelines on the full set of alternatives will be published. Michelle Thew, Chief Executive of CFI, commented, “We very much welcome this important breakthrough and we are grateful to the members of the National Assembly who helped us press the case. South Korea is the second country in Asia to ban animal testing for cosmetics. Animal testing is currently banned in India, Israel, Brazil, the European Union and China.